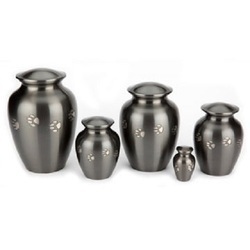 Manufacturer of a wide range of products which include memorial urns, cremation urns, sealed urns, decorative urns, cremation urns set and gold cremation urn. 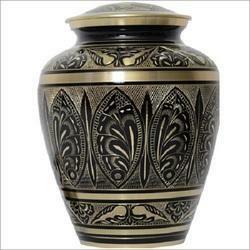 Our organization is counted among the trustworthy firms, offering a wide assortment of Memorial Urns. Owing to their unmatched quality and features, our product range is widely acknowledged by the clients spread all across the country. After being manufactured, we stringently test the flawlessness of our range on certain industry set norms and guidelines. We ensure clients to deliver products within the prescribed time. 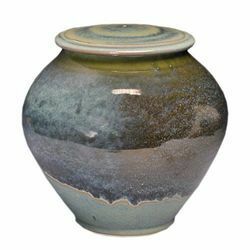 With our expertise in this domain, we are able to offer a superior quality range of Cremation Urns. We use high quality raw material and advanced technology in their production. 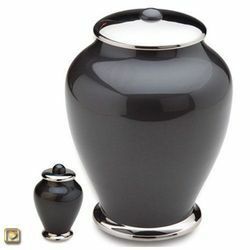 these products are elegantly designed in order to give a dazzling and elegant look to the place they are kept. Moreover, we make sure that only defect-free medals are delivered at the desired premises of the patrons within the committed time-period. 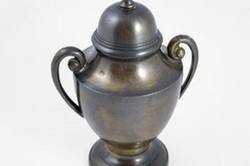 We hold expertise in offering a superior quality range of Sealed Urns. Developed using optimum quality raw material and ultramodern techniques. 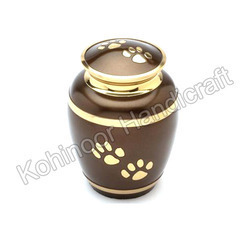 These products are attractive, sophisticated and are widely appreciated by the clients. 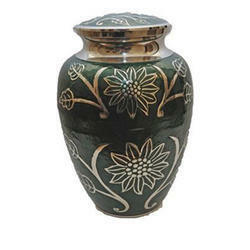 Moreover, our range of products can also be customized as per the specifications mentioned by the esteemed patrons.